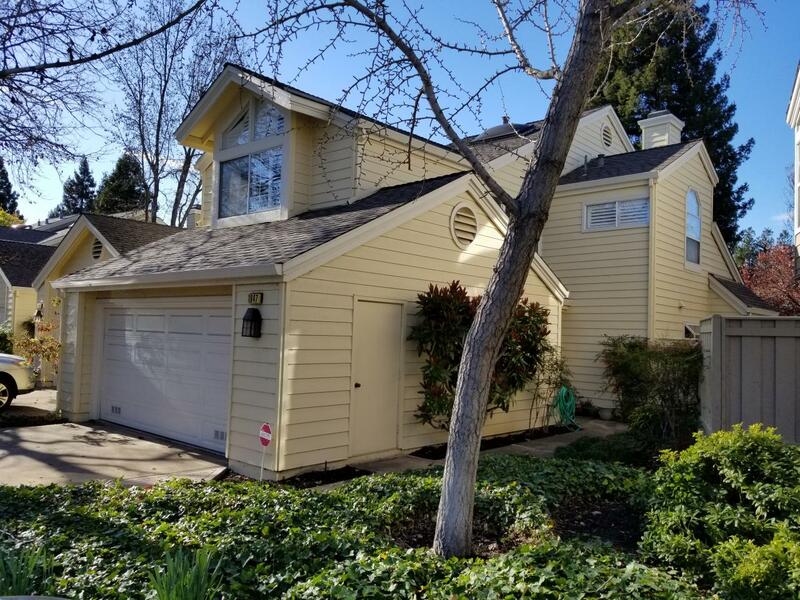 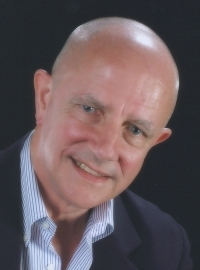 Bought a Condo home in 2016 for approximately $500K in Piedmont Avenue, Oakland, CA. 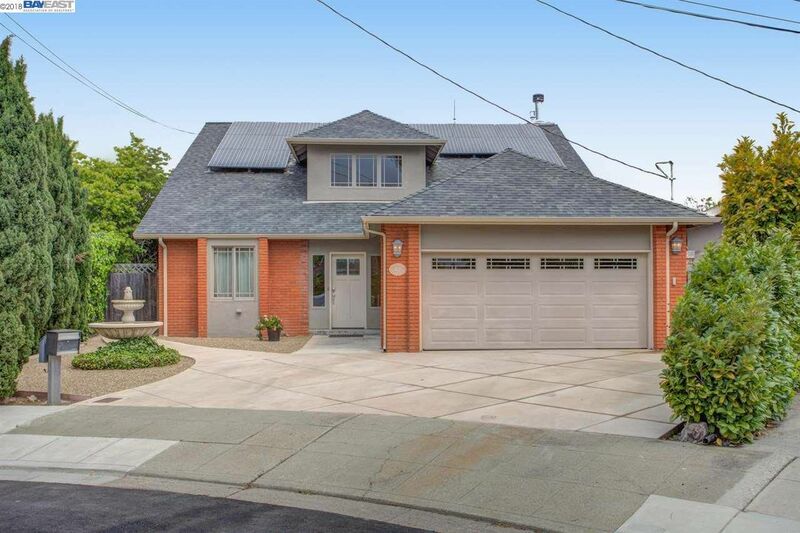 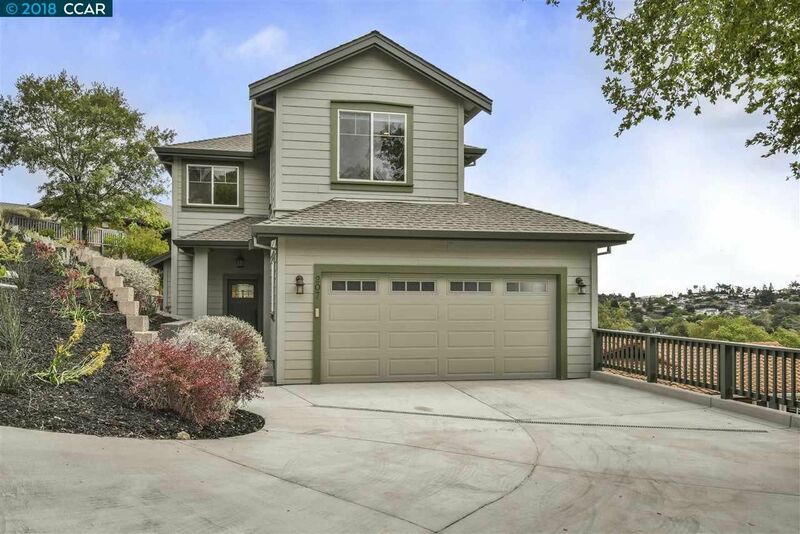 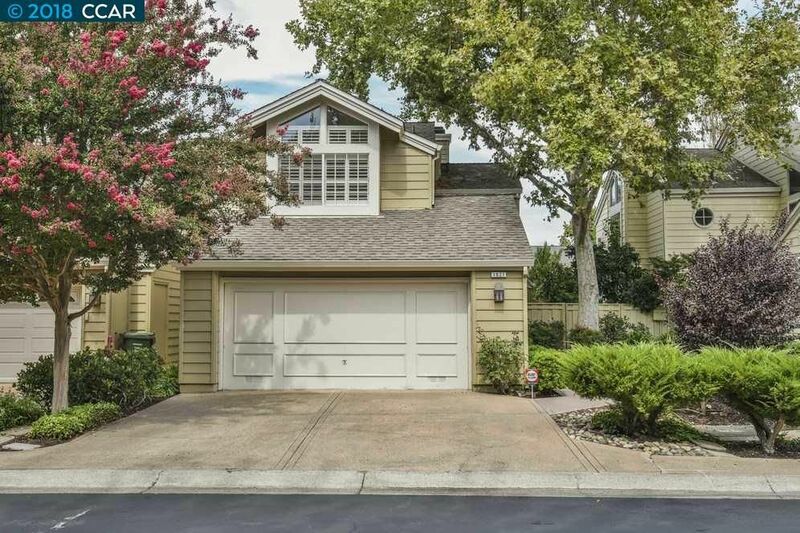 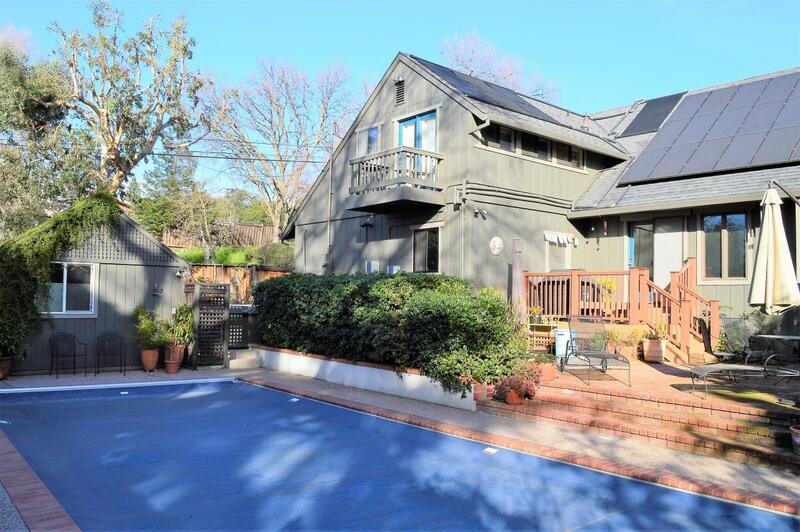 Bought a Single Family home in 2014 for approximately $600K in Poet's Corner, Berkeley, CA. 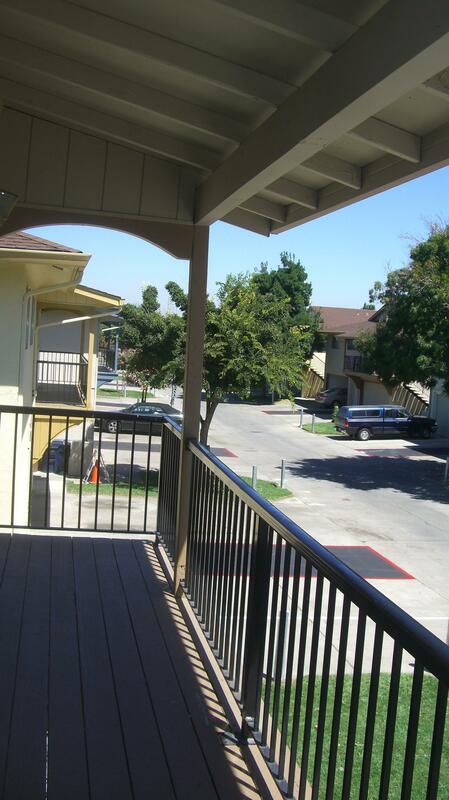 Call now at 925-408-0037 or fill out the form below as best suits your needs.